Got the right paint color for the paint mistake on the top. Fixing to mask it off and repaint. Then touch ups and spraying Future. Also, just an FYI if you decide to build another V-22 in the future. 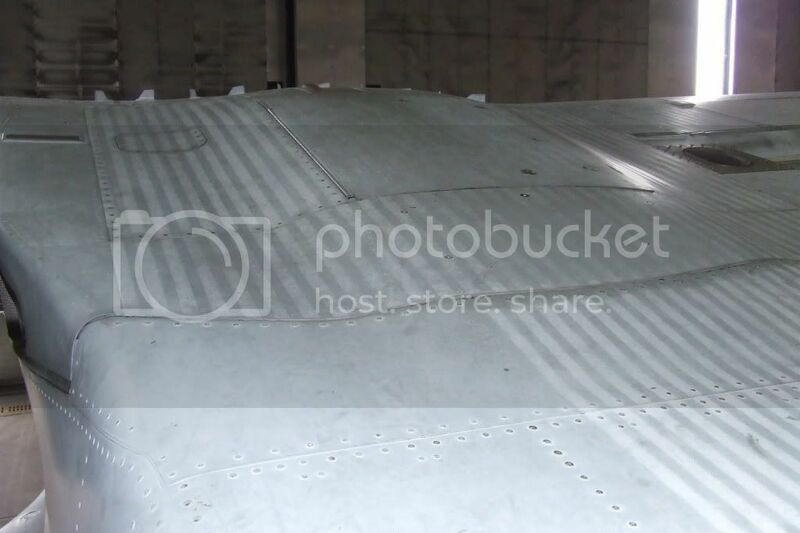 The hump on the top of the wing is actually there on the real aircraft. However, it is not as pronounced as what is depicted on the Italeri kit. I removed it on one of my kits as well, then had an opportunity to get up close and personal with the aircraft while getting the detail shots for the Profile CD/Decal sheet. 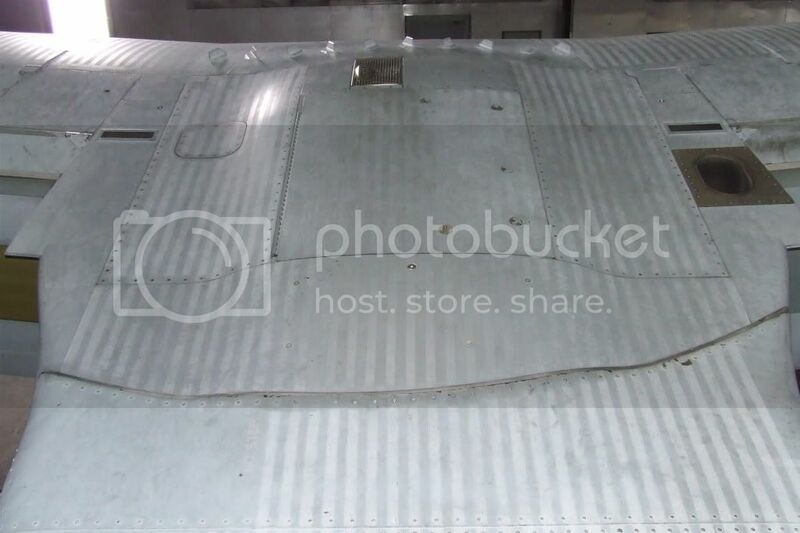 When I get around to the wing on my new one, I'm going to try to fair it in with putty to get the right result.